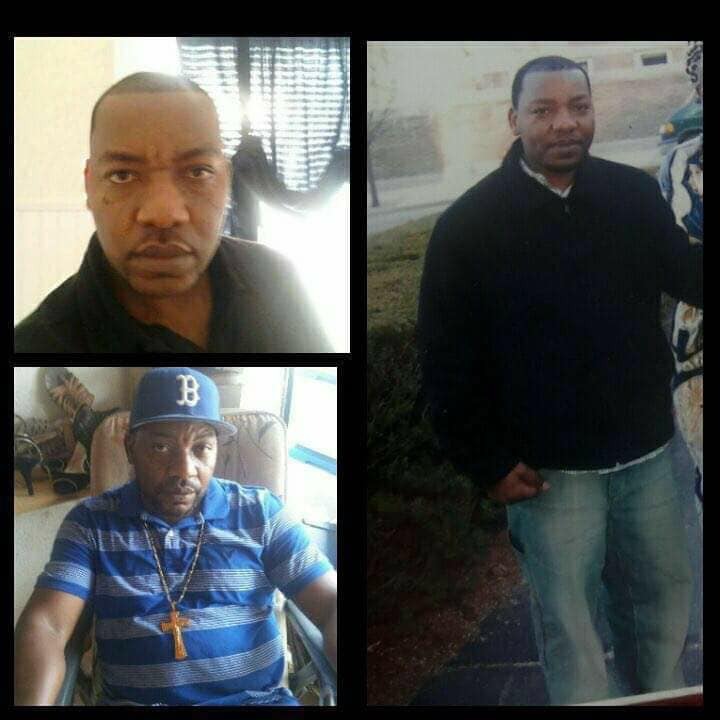 Residing in Boston, Massachusetts, the relatives of the victim have heard no news of him since June 20th. 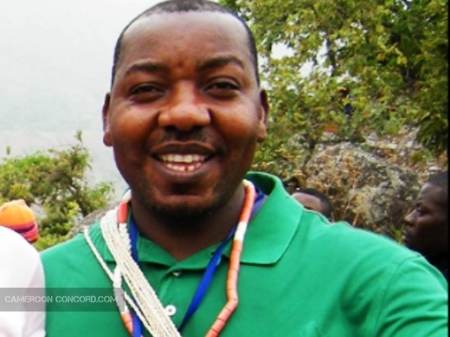 According to testimonial sources, the Cameroonian citizen Fabian Fomuki Fomusuro – born on June 7, 1972, in Guneko, a town in the department of the Momo, in the North – West region, is reportedly imprisoned in Yaoundé central prison, Kondengui. Arrested on 20 June 2017 at the entrance of his hotel in Douala, the 45-year-old man is alleged to have been taken to Yaoundé by special forces. Since the outbreak of the Anglophone crisis many Cameroonians from the northwestern and southwestern regions – from both home based and diaspora – and suspected of hostility, were tracked and identified by the Directorate-General for External Research (Dgre) and the Directorate for Territorial Surveillance (Dst). Tracking telephones and other methods have been regularly used to be able to arrest any person suspected of a secessionist movement. Question? 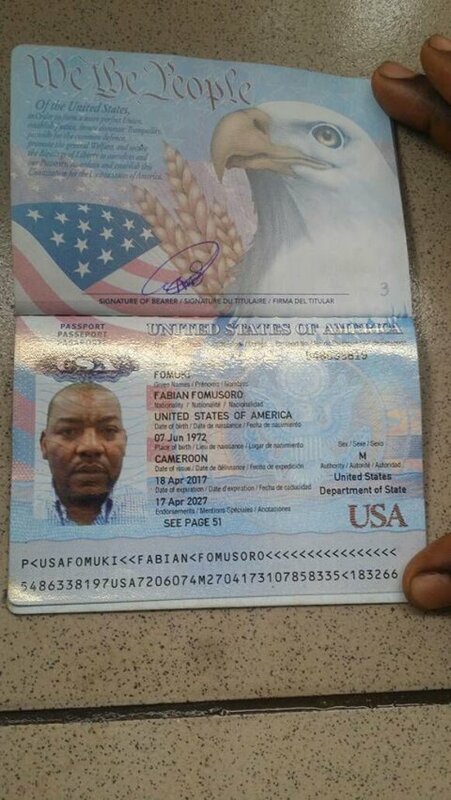 Did Fabian Fomuki Fomusuro appear on one of the lists of activists of “Southern Cameroon” circulating in the Cameroonian intelligence circles? Southern Cameroon has recently established an armed wing as well as an online radio station, vigilance and rigor seem to be the only leitmotif at the heart of the national security system. Next article[Question of the Day]: When Will Indomitable Lions Have A New Eto’o?